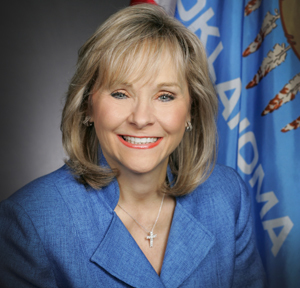 OKLAHOMA CITY – Governor Mary Fallin today released the following statement on House Bill 3399, which passed out of the Senate Education Committee this morning. The measure would replace the Common Core English and Math standards with new, rigorous standards designed by the Oklahoma State Board of Education. It also protects against federal interference or control by prohibiting the state Board of Education from entering into any contract or agreement with any federal agency or private entity that would cede or limit state control. Fallin had already taken action in 2013 to protect Oklahoma schools from federal intrusion, signing an executive order explicitly outlining Oklahoma’s independence in implementing higher standards and student assessments. 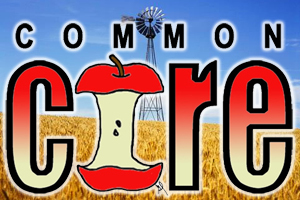 Previously, Oklahoma had signed on with an alliance of 20 or more other states called Partnership for Assessment of Readiness for College and Careers to develop common assessments for Common Core standards. 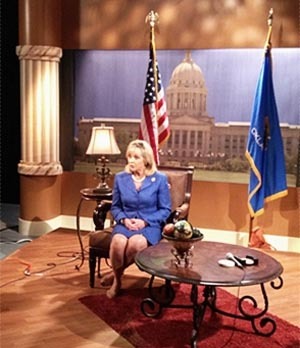 In July, Barresi announced Oklahoma would pull out of the PARCC alliance and develop its own standardized tests that will coincide with the new Common Core curriculum standards. This entry was posted in State on March 24, 2014 by admin.